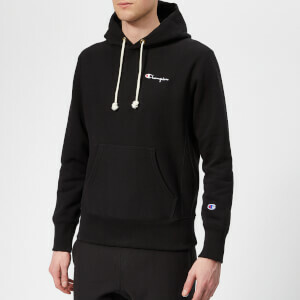 The Upside ‘Staple’ hoodie in black French terry cotton with an enyme wash for an ultra-soft feel. 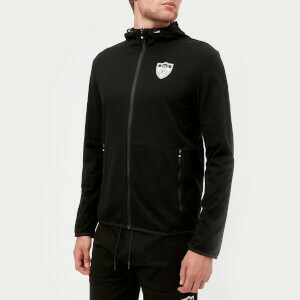 The zip through hoodie has split kangaroo pouch pockets with raw edges, a drawstring adjustable hood and subtle tonal arrow embroidery on the left chest. 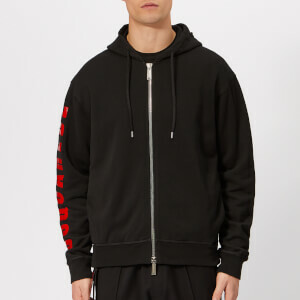 Leather cord stops on the hood drawstrings and ribbed trims complete the design.